After a week in which previous Wii U exclusives Ninja Gaiden 3: Razor’s Edge and Rayman Legends have jumped ship to PlayStation 3 and Xbox 360, consumer confidence ashamedly took a knock. 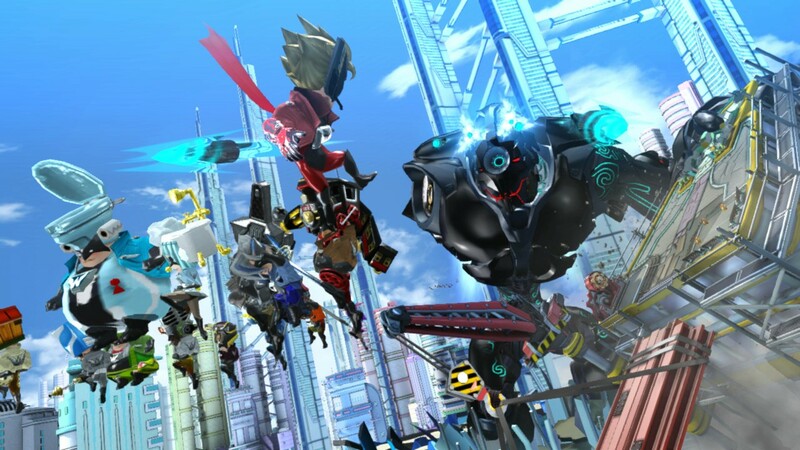 Yet Platinum Games’ The Wonderful 101 and Bayonetta 2 will remain as console exclusives, according to the studio. “We are a developer. Nintendo are the ones kind enough to fund and publish our The Wonderful 101 and Bayonetta 2 projects,” Hideki Kamiya explained in consecutive messages on social media site Twitter. With Nintendo having already made such considerable investment in bringing both games to the console, it’s becomes incredibly clear just how unlikely it would be that they’d ever make their way across to rival platforms.